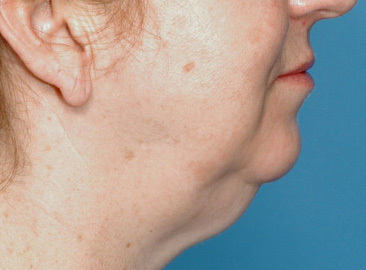 The cervicomental angle is the anatomic term to describe how sharply defined the neck is. The more acute the cervicomental angle is the more aesthetically pleasing it becomes. Aging is the most common cause for a more obtuse cervicometal angle. But genetics and weight can also be a source for it in younger patients as well. Elevating or decreasing the more open cervicomental angle can be done in isolation (submental muscular medialization/suspension) or as part of a more traditional lower facelift procedure. 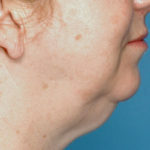 A relevant question is whether in select patients a submental muscular medialization and suspension procedure creates an equal or greater improvement of the cervicomental angle as opposed to that of a lower facelift which uses a platysma plication technique. In the October 2018 issue of JAMA Facial Plastic Surgery journal, an article was published entitled ‘Analysis of Cervical Angle in the Submental Muscular Medialization and Suspension Procedure.’ In this paper the authors compare the change in position of the cervical point between one hundred and forty-one (141) patients (94% women) who had the submental muscle technique vs that of a lower facelift. The yardstick of improvement was the change in the cervical point distance between preoperative and postoperative profile pictures. 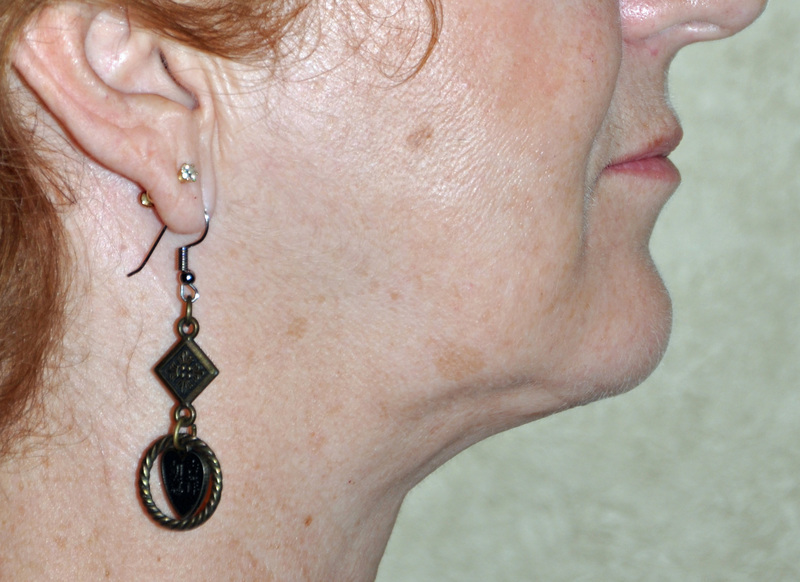 Their findings were that the cervical point distance in the submental group had an average 2cm improvement cohort compared to a less than 1cm improvement in the facelift group. This 2cm increase in point depth was statistically significant. This paper concludes that in select patients with obtuse cervicomental angles and large submental fat pads, the submental muscular technique is very effective.